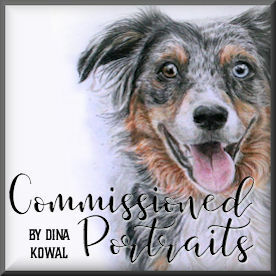 Dina Kowal Creative: My ebay victory! As long as I can remember, I have loved Winnie the Pooh. Not the Disney version, but the "classic" book version... humble, loyal, forgetful, endearing bear, Bear of Very Little Brain. My brother and I grew up on those stories, and to this day, lines and scenes from the book pop into my head to make me smile. I have 2 copies of The World of Pooh here with me - I couldn't bear to part with either of them when we moved overseas. Love. Pooh. Love. For a short time, All Night Media licensed a line of Classic Pooh stamps. They're not available any more, so for years I've trolled ebay for the stamps, and have picked up a few here and there, one by one. During the Dare To Get Dirty challenges at Splitcoast, one of our Fan Club members used a Classic Pooh stamp on her card, and I mentioned to her that I collected those stamps, but there were a few elusive ones that I hadn't been able to find. That day I happened to look on ebay because of her creation, and THIS collection happened to be ending in 45 minutes. Had a bidding battle in the final seconds, but I WON THESE! They're waiting safely for me in Florida - no WAY am I subjecting them to international shipping. There are 4 duplicates in this collection that I have already here with me, so I pulled one out to celebrate my victory... the image is colored with Touch Twin Markers. I cut around the corner of the tag and curled it up a little for some more dimension. 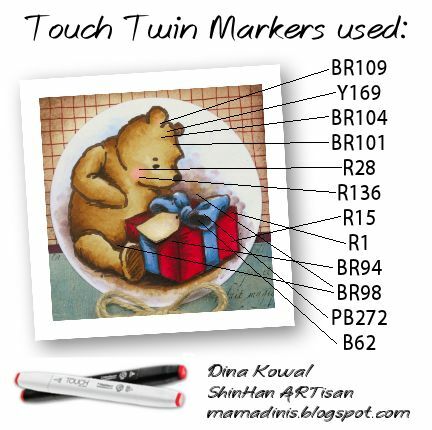 Speaking of Touch Twin Markers, I'm working on some blending groups (light-medium-dark) to share with you, and I'm excited that Blick is carrying them again! Congratulations on your ebay win!! This card is beautiful! I love the way you did the background!! What a fun story ! Congrats on your find. Beautiful design. Great card! Lucky you ! Wow! What an awesome win!! I love Classic Pooh as well but am not a collector-just an avid fan. Oh Dina, your talent just totally astounds me. I just love a watercolor or hand drawn look. You know how to bring an image to life! What an awesome buy. I love classic Pooh. I love how you have him colored. Love your post today, Dina! I'm a Pooh lover, too and still have my old book also. Congrats on scoring this wonderful collection!! that is painted so beautifully :) love the dimensions. I had no idea. 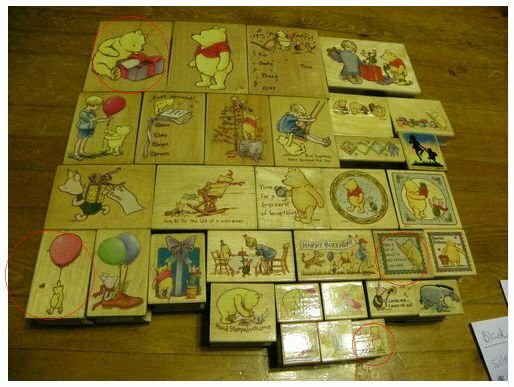 I, too, collect classic Pooh stamps and have quite a group of them. I need to use them though! Good job Dina!!! And every once in awhile, the Lord just surprises us with something like an eBay auction abt to end.....just because He can....and just because He loves to hear our hearts sing. 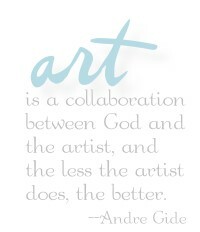 *Just like each of us is! I am so happy you won the bid on this wonderful set of stamps. I'm sure we will see precious projects made with them. Your coloring on your bear and gift is perfect. Bravo for you! I too have a big soft spot for all things A.A. Milne, so I appreciate what a wonderful acquisition this is. Your card is darling. You've transported me back to a happy childhood memory. produced a couple of precious Pooh quotes in rubber - all done in her outstanding calligraphy. They would be a great companion to your set. Love this story. My story: left all my holiday stamps 500 miles away. My friend spotted a huge paper box full of stamps and got them for $20. Inside? Holiday stamps! Yippee! Congratulations on your score. You did such a beautiful job with your colouring. Makes me wish I had that set. As always, you're such an inspiration! Wow, what a find, congrats. I love Winnie Pooh! WTG- Classic Pooh is such a treasure. Congrats on such a great find!